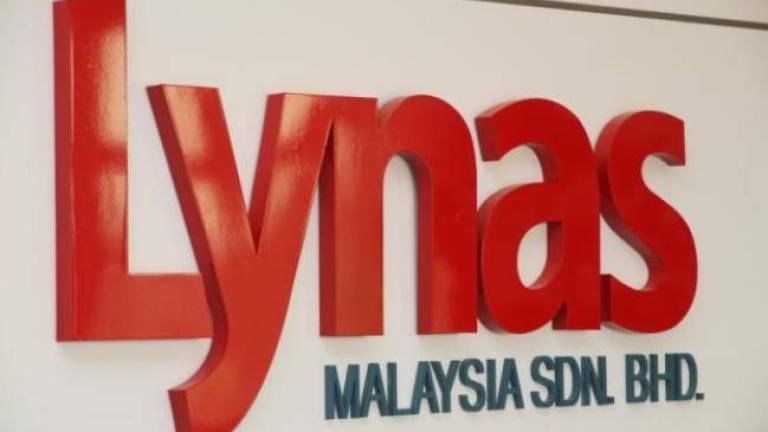 17 Apr 2019 / 21:58 H.
KUANTAN: Rare earth processing plant Lynas Malaysia Sdn Bhd (Lynas) is deemed to have broken the law by storing a huge amount of scheduled wastes for long periods, Semambu assemblyman Lee Chean Chung claimed today. 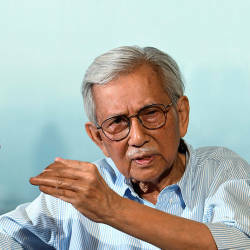 He said that as of December 2018, Lynas had collected 1.13 million tonnes of Neutralisation Underflow Residue (NUF) wastes in the six years it has been operating in Gebeng near here, with the wastes kept at the side of the plant. “If we go according to Regulation 4: Disposal of Scheduled Wastes under the Environmental Quality (Scheduled Wastes) Regulations 2005, the maximum amount of scheduled wastes that can be collected at the site is 20 tonnes for up to 180 days,“ he said. He said this when submitting a review on the Environmental Impact Assessment (EIA) report regarding the NUF waste disposal for the Lynas Project to the Department of Environment (DOE) director at the state DOE Office here today. He also said the EIA report did not meet the criteria required to ensure that the well-being, health and environment were maintained in view of the NUF waste disposal site being located in Gebeng. 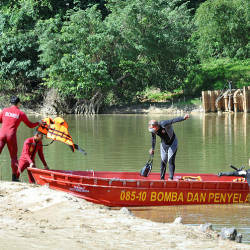 “Gebeng is an industrial area, not a site for the disposal of this NUF wastes. So, the NUF wastes should not be in the Gebeng industrial area. 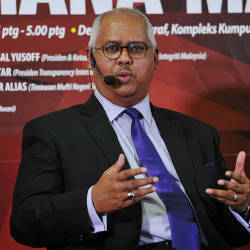 As such, the EIA report should be rejected because it does not fulfil the required criteria,“ he said. Meanwhile, Pahang DOE director Rosli Zul said they were open to views and feedback from any party. “We will evaluate the feedback and, if valid, we will seek legal provisions for improvement. If related to other departments, we will take it up with relevant parties,“ he said, adding that most of the feedback they had received on the EIA report were from individuals.